When we last covered the LineageOS project, support for the Nexus 9 was added along with a few phones from Xiaomi. Since then, more devices have been added to the official builds, and there are a wealth of new features in the ROM. Without any further ado, let's take a look. Time to dust off your old phones. That Droid 4 in the back of your drawer, that Droid Bionic in the shoe box in your garage, and those RAZR and Droid RAZR that you can't even remember hiding or throwing away, they've all gotten a fresh breath of air. If you own of these you've probably scoured XDA's forums for months and found several custom ROMs based on Marshmallow for them, but if you prefer the CyanogenMod flavor in your ROMs then today is the day you can start flashing it. But that's not all. Other devices are getting their first CyanogenMod 13 nightlies with Android 6.0 as well. Of course, the major benefits of Android 4.1 are obvious: access to Google Now (which can be updated directly from the Play Store after that), improved voice controls, expandable notifications, and voice transcription even when you don't have a data connection. Verizon has also improved connectivity with the mobile hotspot app and no longer includes Sling and MOG as preloaded applications, so you can remove those if you'd like. It's that time again, custom ROM fans. 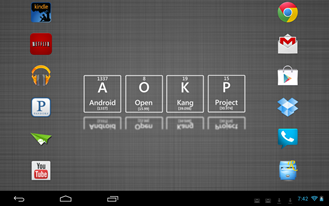 The oh-so-versatile Android Open Kang Project has released its fourth 4.2 build, this time updated to the latest 4.2.2 AOSP code. 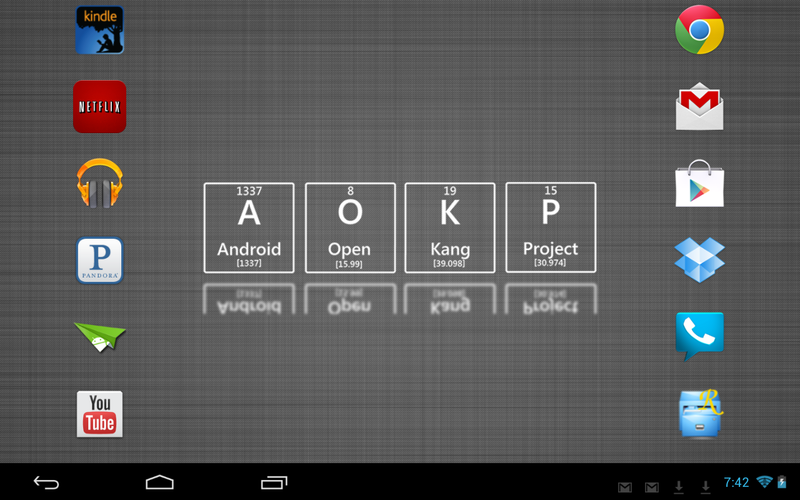 While feature additions beyond the ones added by Google themselves are few and far between, the list of supported devices for AOKP 4.2 has greatly expanded. Most of the phones in question come from Verizon's Motorola stable. 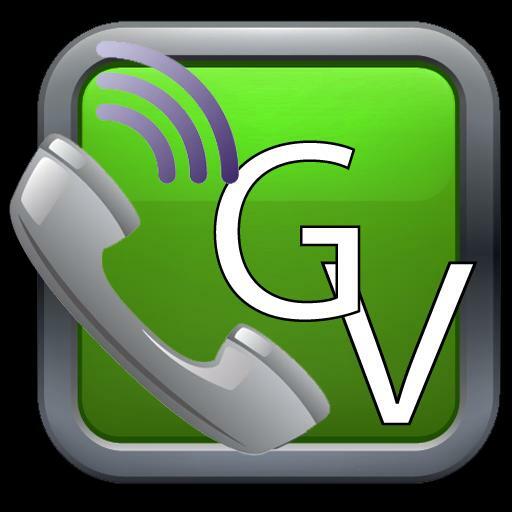 The full list of added phones includes the Motorola DROID 3, DROID 4, DROID Bionic, DROID RAZR (and by extension, the DROID RAZR MAXX),the international GSM Motorola RAZR (XT910), the HTC One XL, and Sprint's version of the Galaxy Nexus. While Ice Cream Sandwich continues to struggle to gain significant proliferation, more and more devices are receiving the bump to Android 4.0. 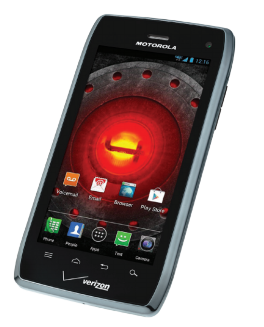 The latest entrant into the post-crappy-design world of Android is the Motorola Droid 4. 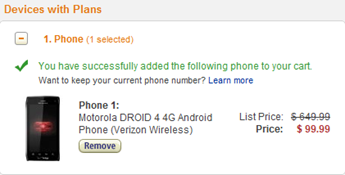 According to Verizon's software update page, a new upgrade is on the way. In addition to bringing Android 4.0.4 and everything that entails, the software will also enable Global Roaming capabilities. This should make international travellers very happy. As of right now, it looks like Verizon is only rolling the update out to participants in the soak test. As long as everything goes well there, the new build (6.16.217.XT894.Verizon.en.US) should roll out to everyone else before too long. If you just can't wait to get some update action on your device, Droid-Life already has the 18MB update available for download. Since it's an official build, it will break root, but rumor has it that Voodoo Rootkeeper is letting users keep root access once the update is finished. Download the file to your SD card. 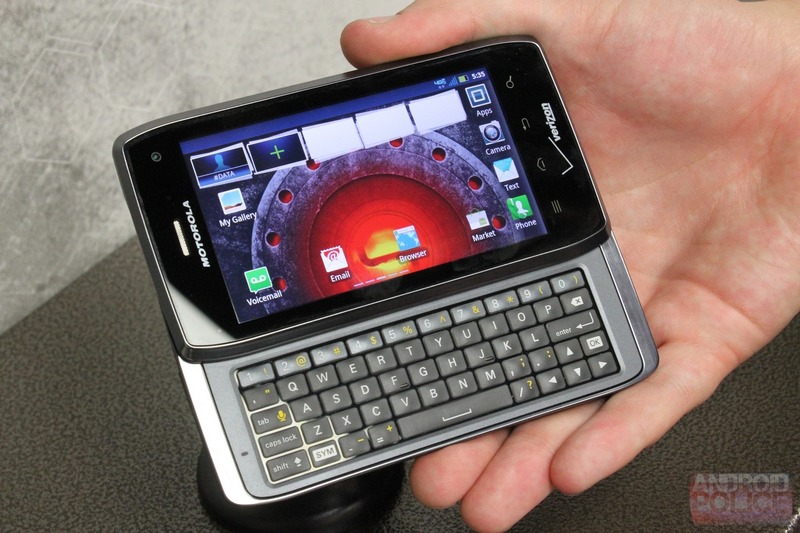 The keyboard-packing Droid series is one known to most any smartphone fan. 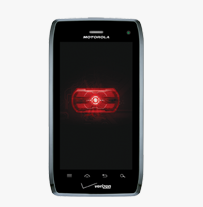 Over the past two years, we've seen the Droid 2, Droid 2 Global, and the Droid 3 all hit the market in an attempt to recreate the popularity of the the original Motorola Droid, all to no avail. All three handsets seemed to just miss the mark - be it lack of 4G or not enough RAM to please enthusiasts and power users. 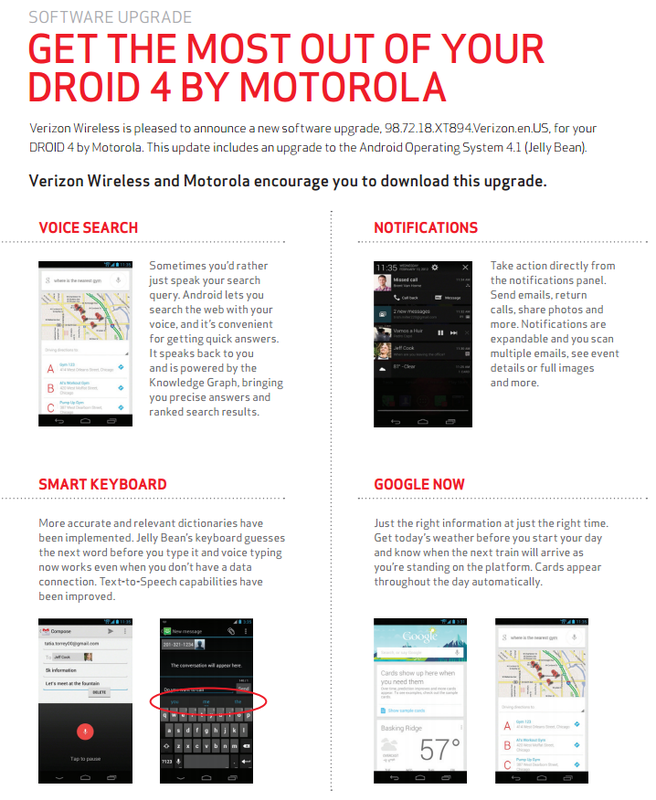 The latest version of the Droid series, the Droid 4, definitely addresses those issues and more. It's the most powerful Droid that the world has ever seen - but that doesn't necessarily mean it's all good. Update: You can download a batch script to root your DROID 4 now (you'll need to have USB debugging and Unknown Sources enabled in the Application settings menu). Find the file on this page, and if you can spare it, take the time to donate to Dan Rosenberg for finding the exploit. All proceeds will go directly to charity, in this case, the American Red Cross. 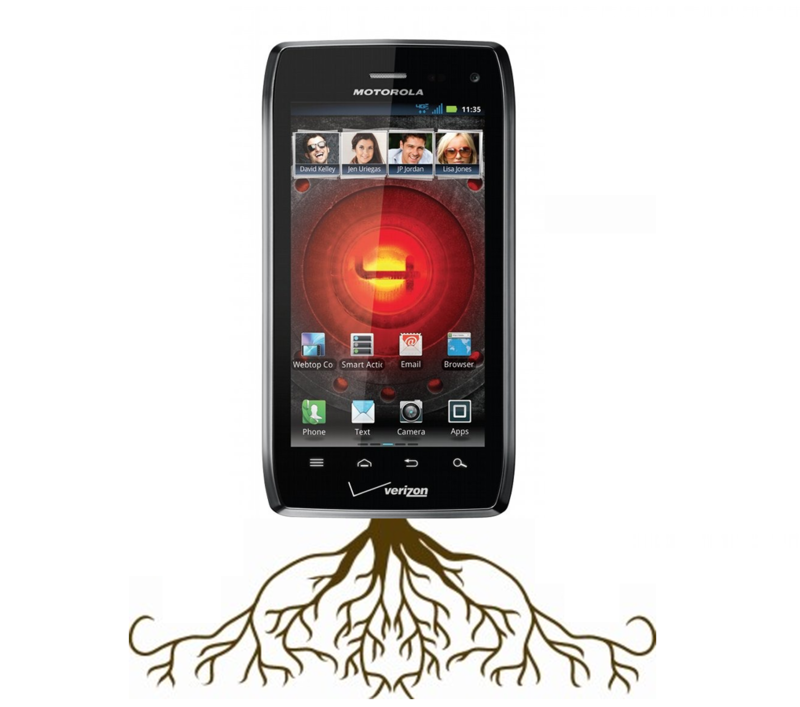 Widely known and respected security researcher Dan Rosenberg has evidently uncovered a root method for the Droid 4, in addition to a universal Motorola root method. 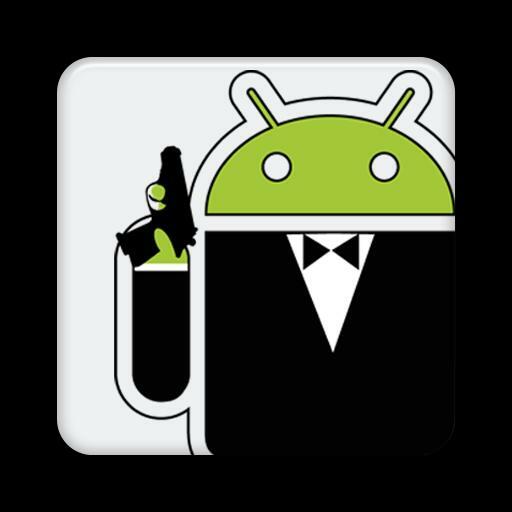 Though the Droid 4's root access was discovered less than a day after its release, both exploits are being withheld until a $500 bounty is raised. A little over two years ago, a phone hit the scene that changed Android forever. 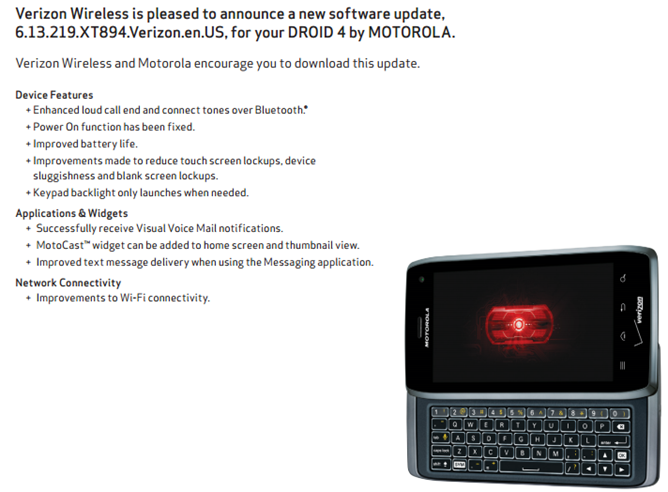 That phone was, of course, the Motorola Droid. It almost single-handedly put Android on the map. 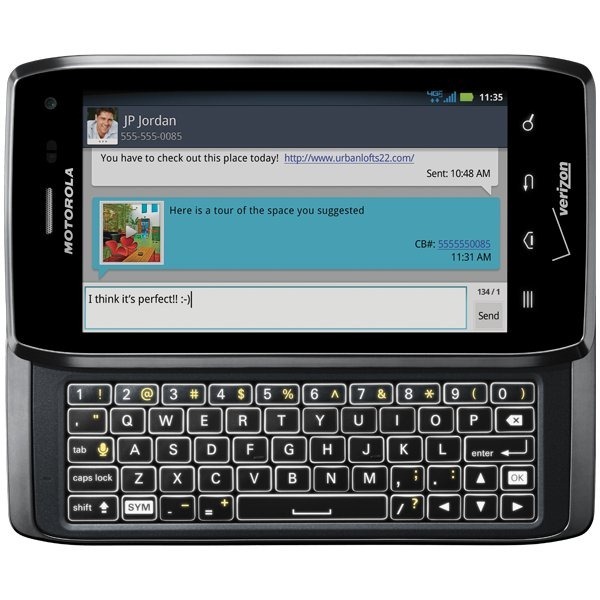 Its QWERTY slider made it one-of-a-kind, and Android 2.0 was the hottest thing smoking. 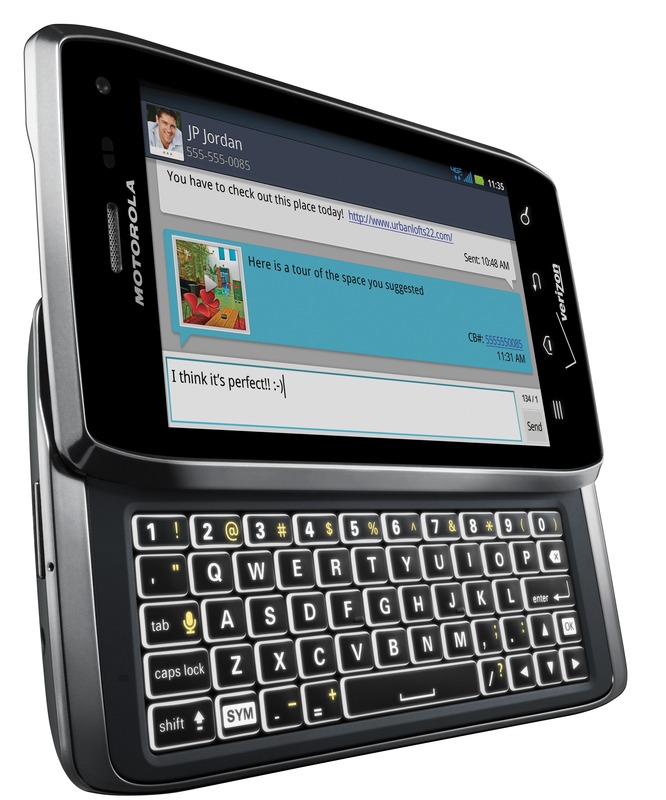 Fast-forward two years and three keyboarded QWERTY Droids later, and what do we have? The newest generation of Does, the Droid 4. While some may argue that past Droids have been a letdown, The D4 fulfills many, if not all, of the requests made of the Droid line (on paper, at least). It's fast. It's sleek. 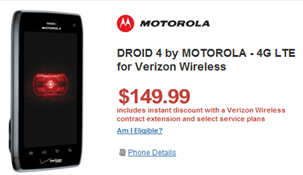 With the DROID 4 now officially available, it was only a matter of minutes before Amazon Wireless and Wirefly unceremoniously beat Verizon's in-store and online pricing for the device. Over at Amazon, they're currently offering the DROID 4 for $99 on a new 2-year agreement, and $149.99 for upgrades. At Wirefly, you can get it for $149 on a new agreement, and at the same price for an upgrade. Head on over to pick one up now.